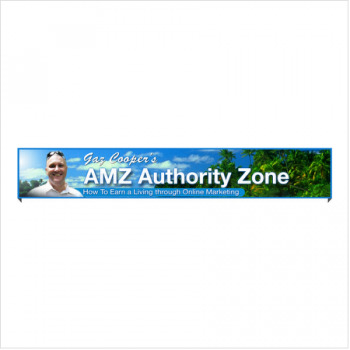 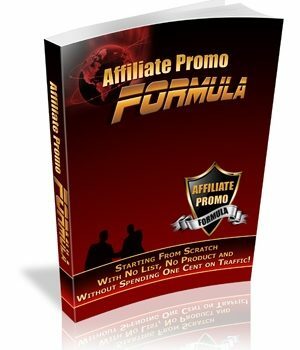 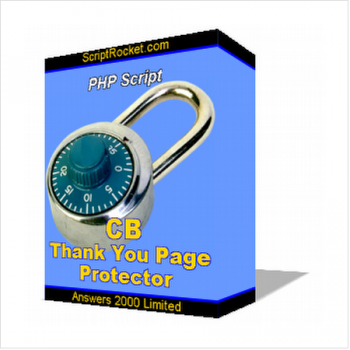 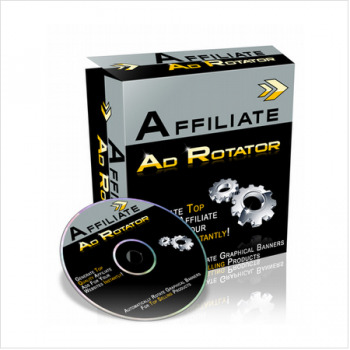 This Wordpress Plugin Helps Amazon Affiliates Make More Sales. 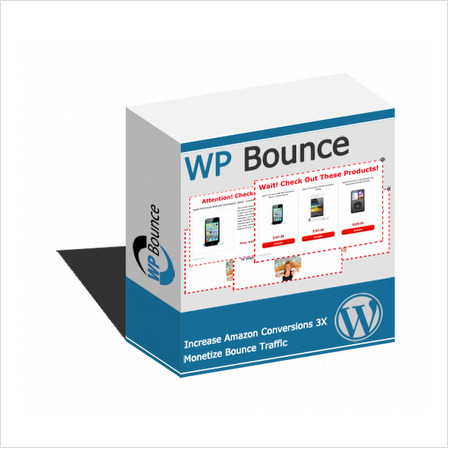 Amazon WordPress Plugin – Wp Bounce Shows Relevant Products In A Pop Up When A Visitor Is Leaving The Site. 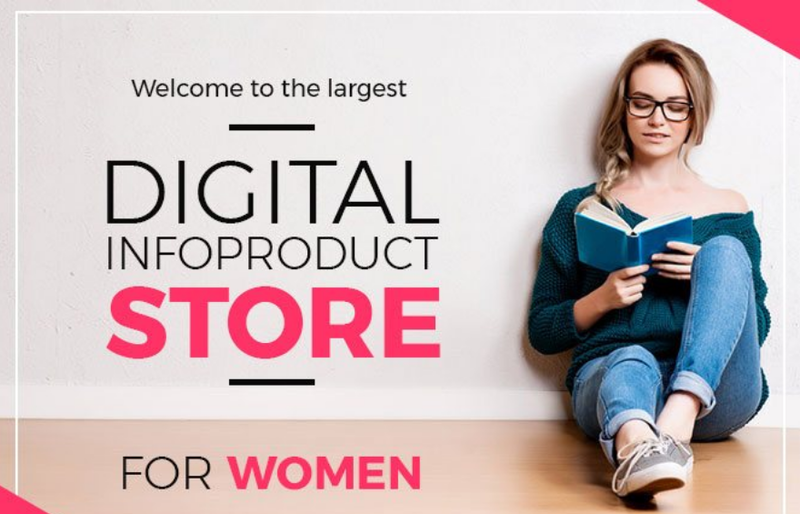 The Products Are Pulled From Amazon Based On The Page Content. 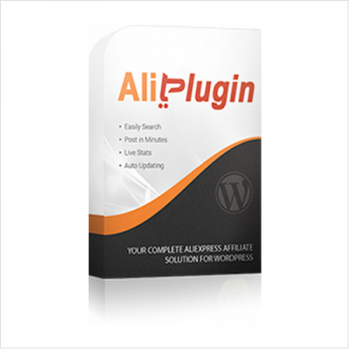 This WordPress Plugin Helps Amazon Affiliates Make More Sales.